We all know that a bully is only as powerful as you let him or her be. Given their brazenness, bullies can cause emotional or physical trauma that has the potential to last well into adulthood. From the schoolyards to the classroom, bullies push around their peers to make them feel belittled, inadequate and fearful. But guess what? Those schoolhouse bullies are about to be in for a rude awakening. There’s a new type of technology in town that has these scoundrels running for the hills. Wondering what has bullies freaking out and depleting their list of bullying options? Parents, educators and students themselves are finally smartening up and gearing up to combat common bullying tactics! Think back to a time you were bullied as a child. Did he or she go after your lunch money? 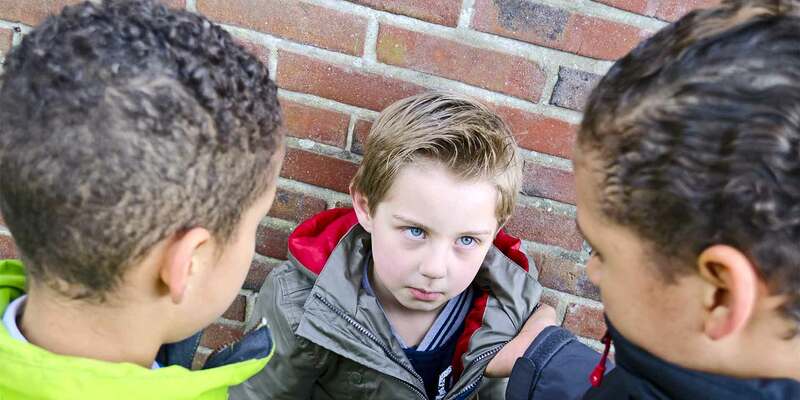 The sad reality is that one of the most common ways a childhood bully controls his or her target is by forcing the forfeiture of lunch money, meals or funds the child has due for an organization, group or club. The modern solution to stop lunch money stealing? Mobile school payments! That’s right. Mobile payments really are a bully’s worse nightmare. Long gone are the days where a bully would forcefully take cash from his or her classmates. These days, mobile payments are eliminating the need to carry cash all together. Since the students won’t be carrying any money, there won’t be any money for the bullies to steal. And administrations that have already made the switch to mobile payments have seen a decrease in this type of thievery through bullying. All a student has to do is use their mobile account when purchasing lunch or paying for other activities. Cash elimination is the way of the future, so bullies better start preparing to lose the fight from here on out.